We welcome future students to visit with our faculty, staff and students. Schedule a personalized tour or attend one of our visitation days. Participate in our virtual information sessions or connect with our student ambassadors anytime. From tours to meeting current students and faculty, our visitation days are perfect for discovering what we are all about. Find out what you can do now to become an environmental leader of tomorrow. Learn how women play a unique role in the environmental conversation here in NC. All prospective high school and transfer students are invited to visit campus and learn more about the College of Natural Resources. High school freshman, sophomores, and juniors are invited to explore career options for majors in our college. Students interested in transferring into Sport Management, Program Management, Sustainable Tourism, Natural Resources, or Professional Golf Management should attend one of our transfer student information sessions held throughout the year. 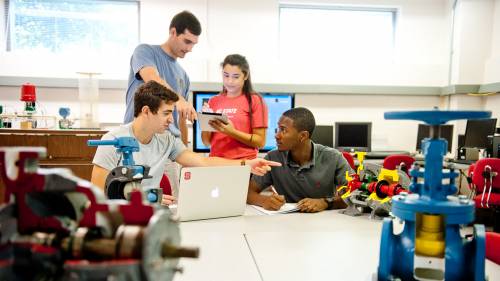 Held throughout the year, join current students via Google Meet to get your questions answered about our majors and learn what it is like to be a student at NC State. We have a diverse group of student ambassadors ready to answer your questions via email, chat or phone. It is up to you. 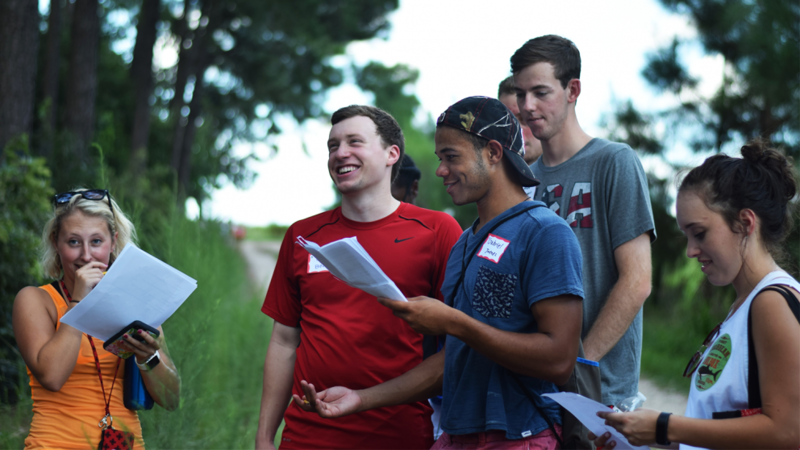 Student-led campus tours are available throughout the year, excluding university holidays. 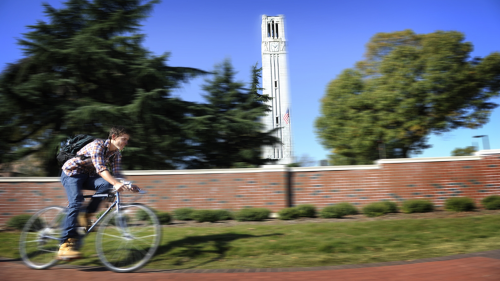 Learn more about NC State info sessions and Walking Tours from the Office of Undergraduate Admissions. Parking, transportation and directions to the College of Natural Resources and other helpful visitor information.